Over a decade ago, a vision was born: to build a thriving seafront community with premier residential abodes, lush green spaces and vibrant retail promenades. A vision of a landmark development meticulously designed to celebrate the best facets of island living. 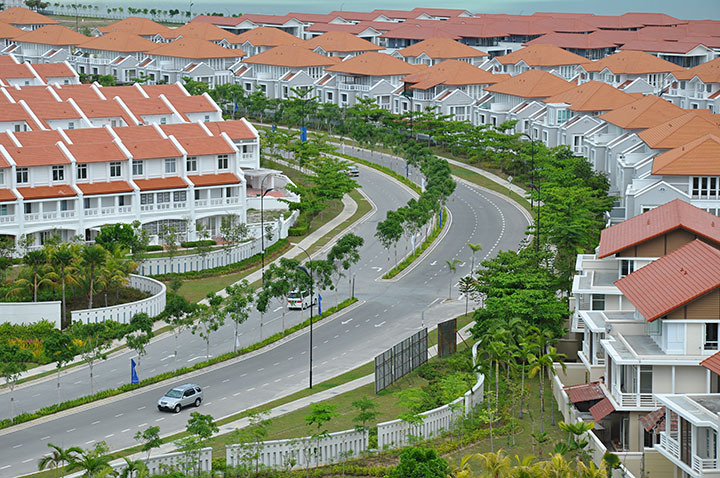 This vision – the 240-acre world-class masterplanned development of Seri Tanjung Pinang Phase 1 (STP1) by Eastern & Oriental Berhad – has become a reality since its maiden launch of homes in 2005. 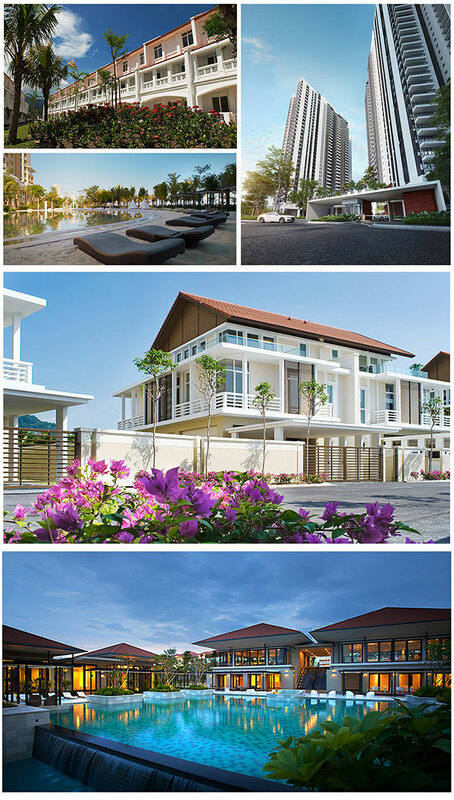 Featuring a cross section of homes that include seafront villas, semi-detached homes, high-end condominiums, executive apartments as well as low- and medium-cost apartments, STP1 won the award in the Property Development Excellence category of 2016’s The Edge Property Excellence Awards. It was recognised as an exemplar completed large-scale project that had made an impact through its design and concept. The award also acknowledged STP1 as a catalyst for growth that continued to contribute to the vibrancy of its vicinity. STP1 is today a thriving cosmopolitan community of choice where over 20 nationalities call home. This exemplar residential development has evolved through the years to feature a range of lifestyle amenities neighbouring the development. The Straits Quay festive retail marina on the eastward side of the masterplanned development has become one of Penang island’s must-visit destinations. Aside from the selection of retail and F&B offerings, its seafront setting complete with boats docked at the marina make it a picturesque spot for locals and tourists to visit, an idyllic respite from the hustle and bustle of George Town. 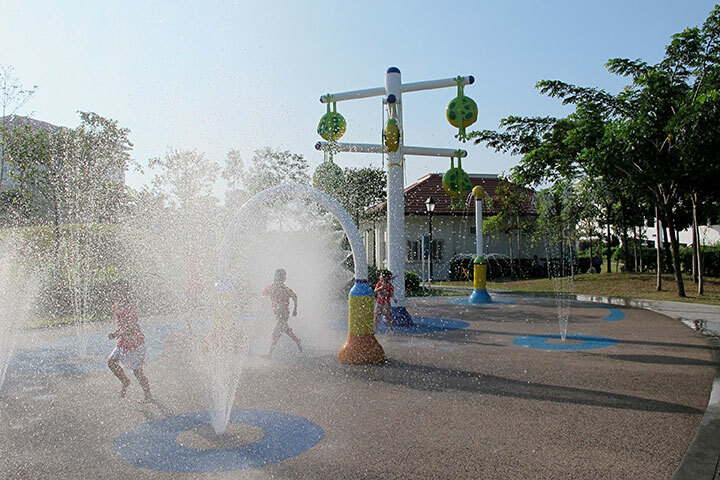 Sited within STP1 is the 4-acre Straits Green Playground By-The-Sea®, a public park built and maintained by E&O equipped with water features, running tracks and a playground for children. 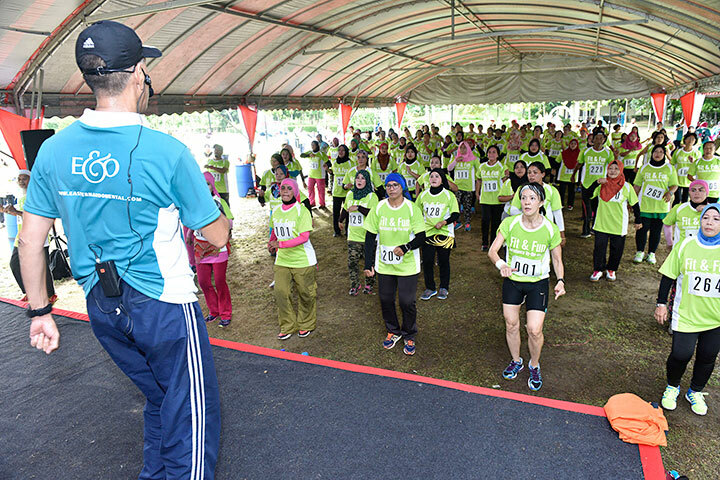 The community also benefits from E&O’s free weekly dancercise sessions led by a trained instructor at Straits Green. 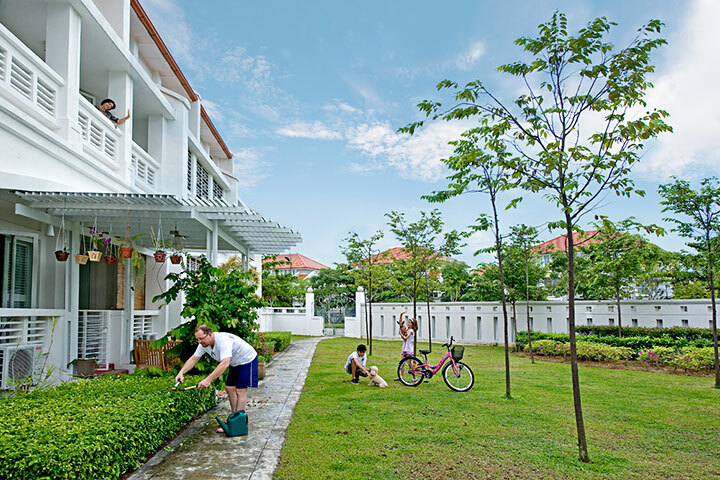 Within Straits Green is a community garden which serves as a base for E&O’s flagship Think Green community education programme. 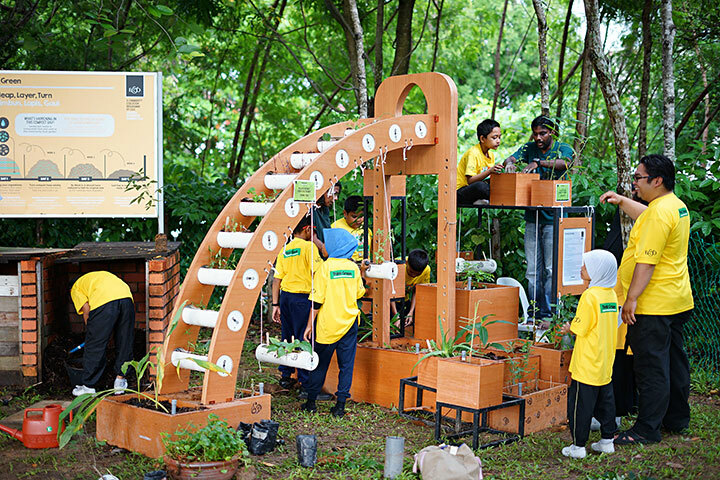 This is where schoolchildren from schools around Tanjung Tokong congregate to learn about eco-consciousness, healthy living and community spirit through the special programmes run by E&O in collaboration with the Consumers Association of Penang. The dedicated composting site at Straits Green allows communities and residents to come together and learn about composting and growing healthy food. 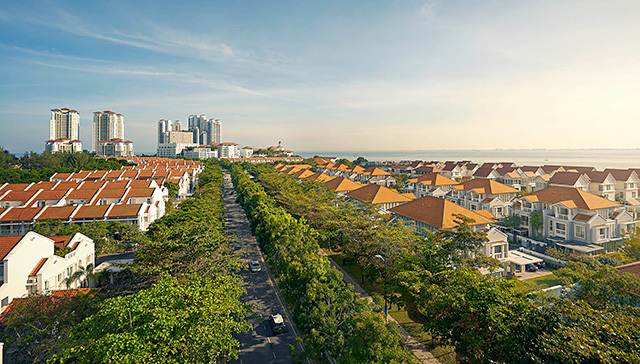 STP1’s success has made it an exemplar development that is on par with world-class waterfront communities including Australia’s Sovereign Islands and Sentosa Cove in Singapore. 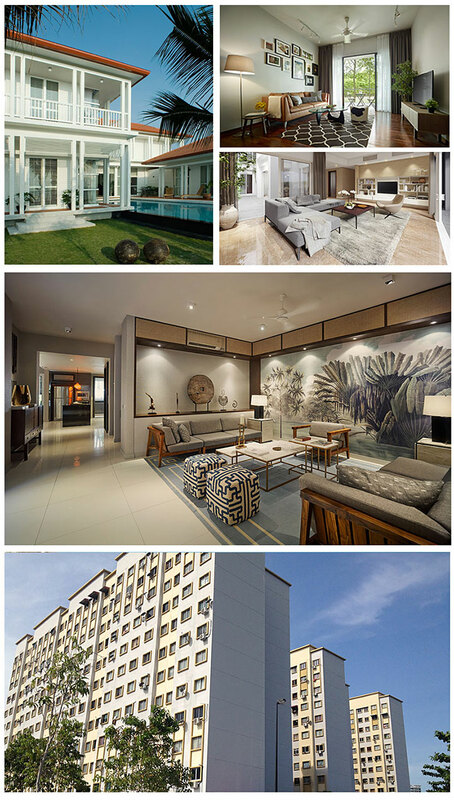 Yet, it is Penang’s old-world charm, diverse cultural mix and rich colonial heritage that truly set STP1 apart. For more details, follow us on Facebook.